Make international, high quality business calls at the cost of local calls. 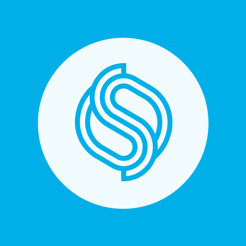 prefer - an international phone number that you buy from Sonetel. With “Call back” Sonetel will instead call to your mobile. Not only requested my American passport and local bills, which I provided, but that wasn’t enough to provide service. I am with my husband in Ukrsine now in the zone of military conflict with Russia, so I decided to purchase a phone number so my family and friends could call us. But NO, that did not fulfill “their regulations” and the also wanted to charge $2.00 for a refund of $2.49. And this is on the same day of purchase when one can jus void a transaction. This is the best call service I have ever used. The cost is very cheap, but the call quality is best available-- much better than Skype! It works seamlessly, and has excellent support. 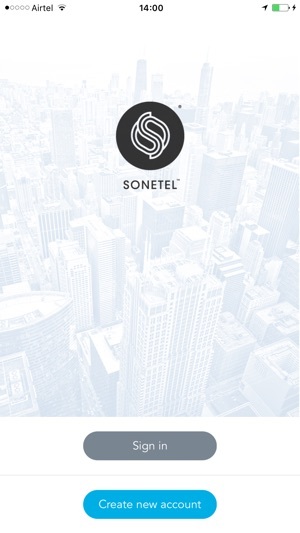 I strongly recommend Sonetel to everyone, everywhere. 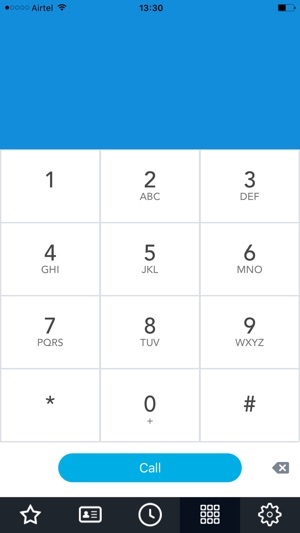 Call through doesn’t work. That’s a big one. Other small bugs. Time to fix the app or remove it from the store. Doing neither is close to false advertising, Sonotel: you’re aware it doesn’t work and you continue to represent it as part of the services you charge for, even though the app itself is free. Tsk tsk tsk.